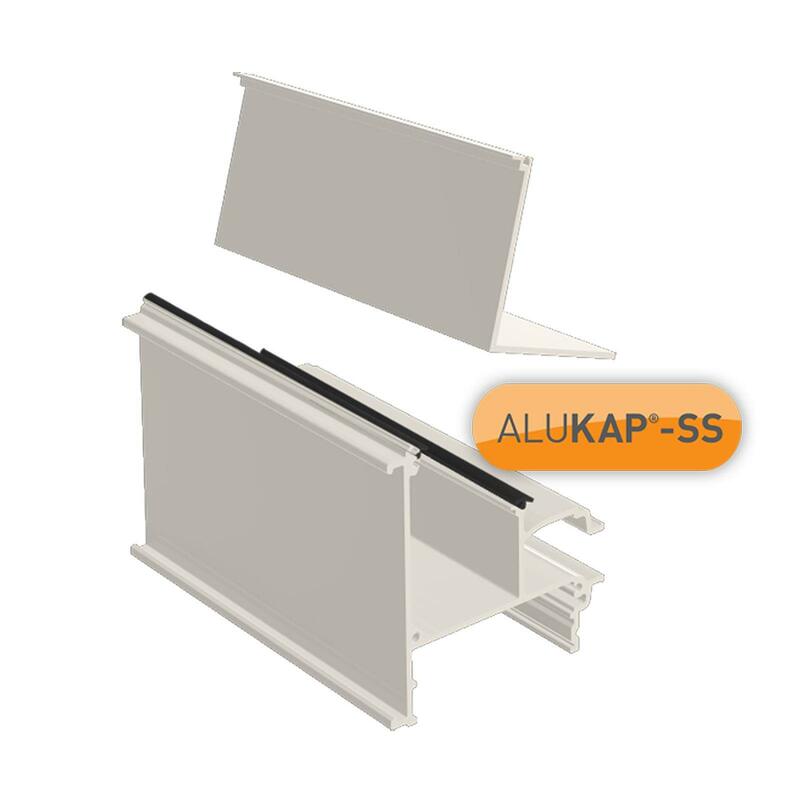 Product information "ALUKAP-SS High Span Wall/Eaves L-Cap Bar"
Simple and effective closure for wall/eaves beam! 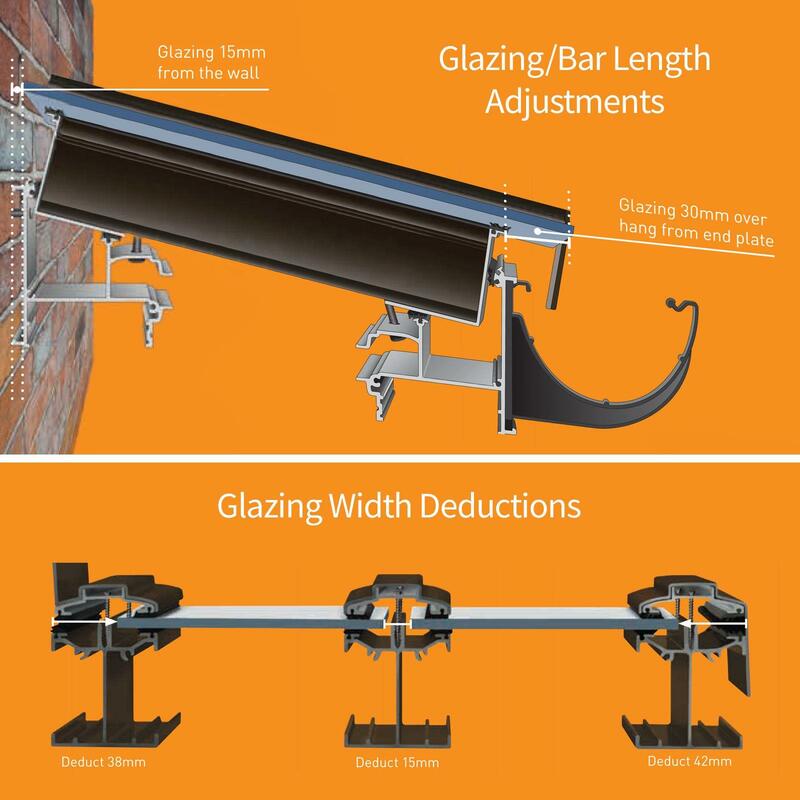 Powder-coated aluminium extrusion with gaskets provides a neat protective closure along the ALUKAP-SS eaves beam or wall when fitted with deeper High Span Glazing Bars. 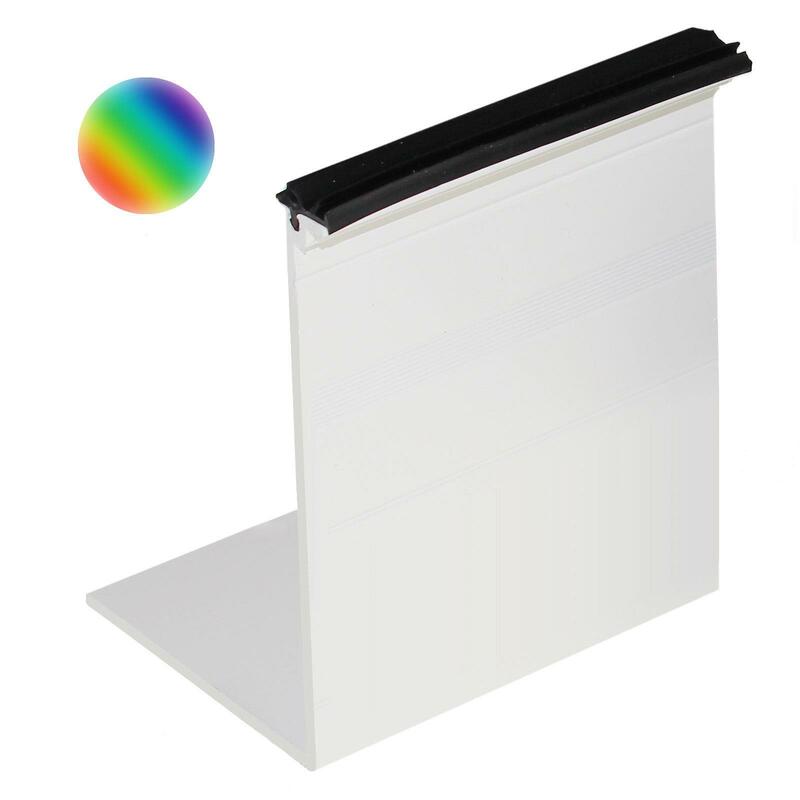 Easy to install weather seal and draft prevention. 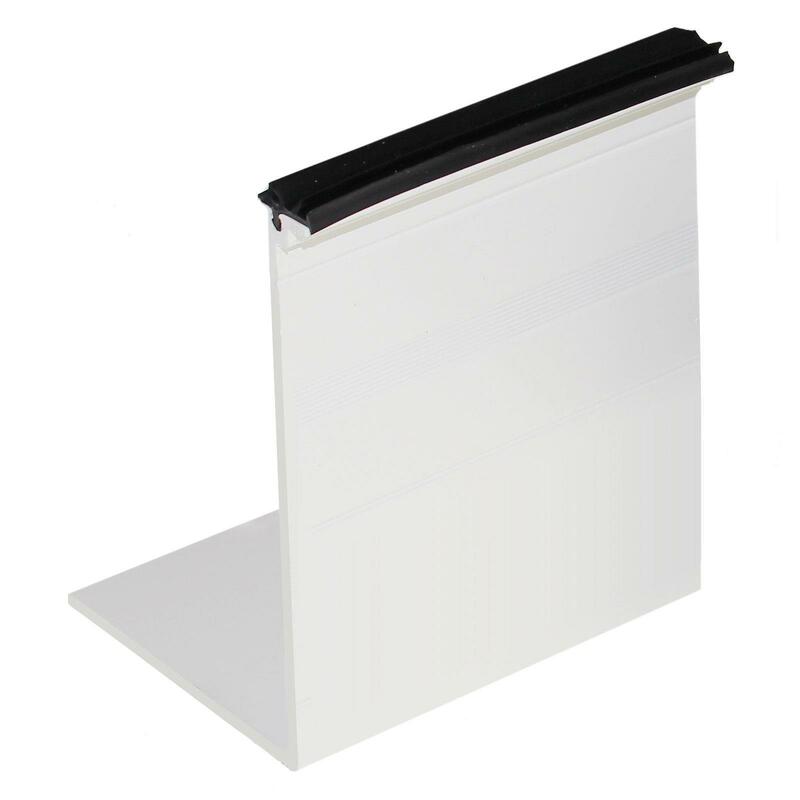 Used with the High Span Wall/Eaves Beam of the aesthetically pleasing ALUKAP-SS self-supporting roof system, which is fast becoming a favourite for lean-to roofs, veranda covers, conservatories, carports, play areas and much more. 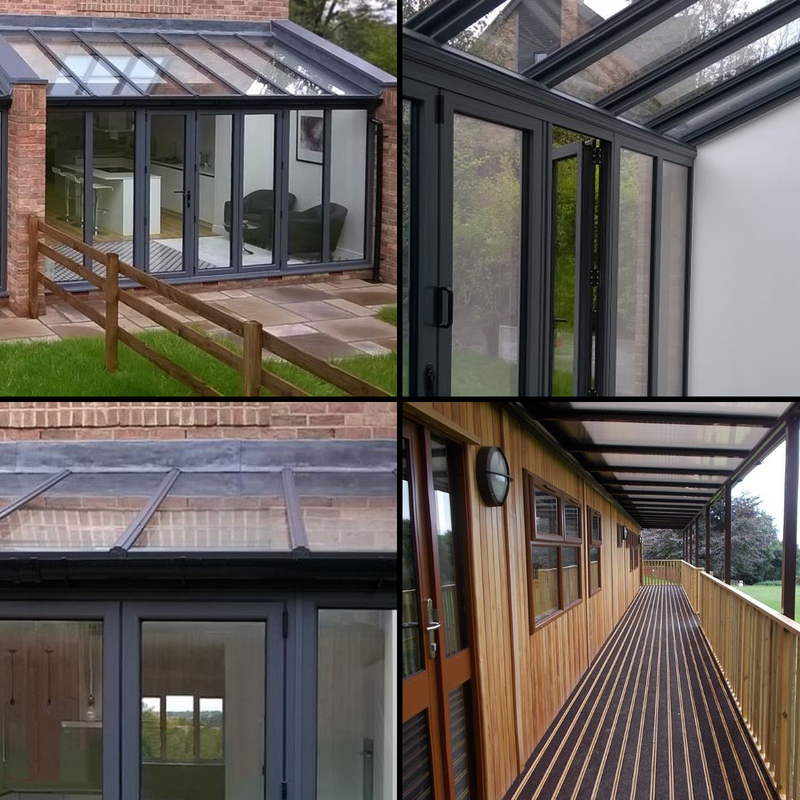 Fast installation process means you can have it up in no time, without compromising on quality. ALUKAP-SS delivers a complete self-supporting roof system, without the need for timber rafter support. 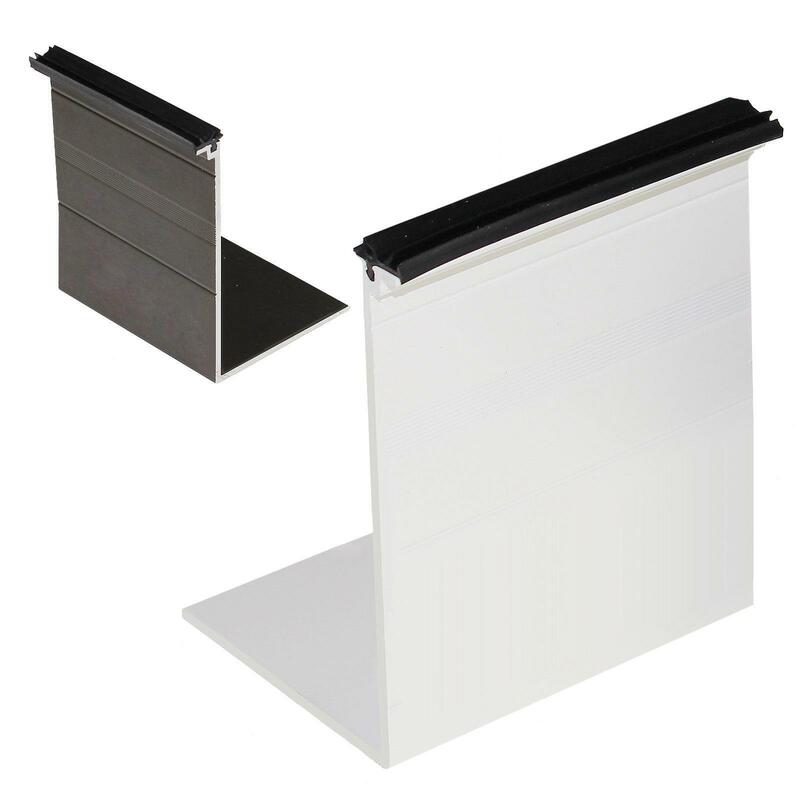 It includes Wall Plate, Eaves Beam, Main Bar, Gable Bar and Wall Bar components, so everything is covered and designed to work easily together. 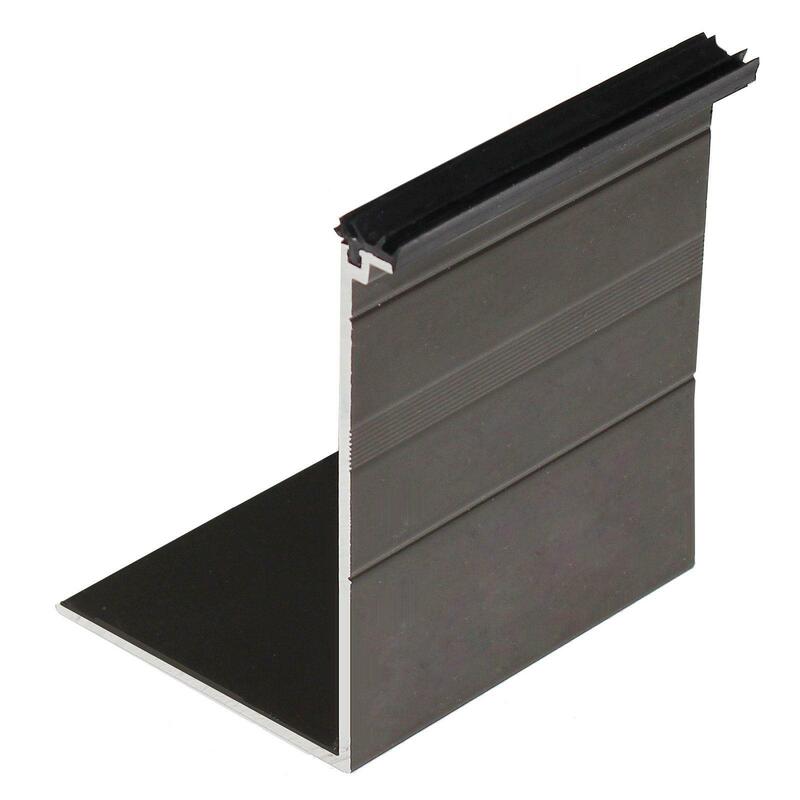 The High Span Wall/Eaves L-Cap Bar is supplied as an L-profile powder-coated aluminium extrusion with gasket. 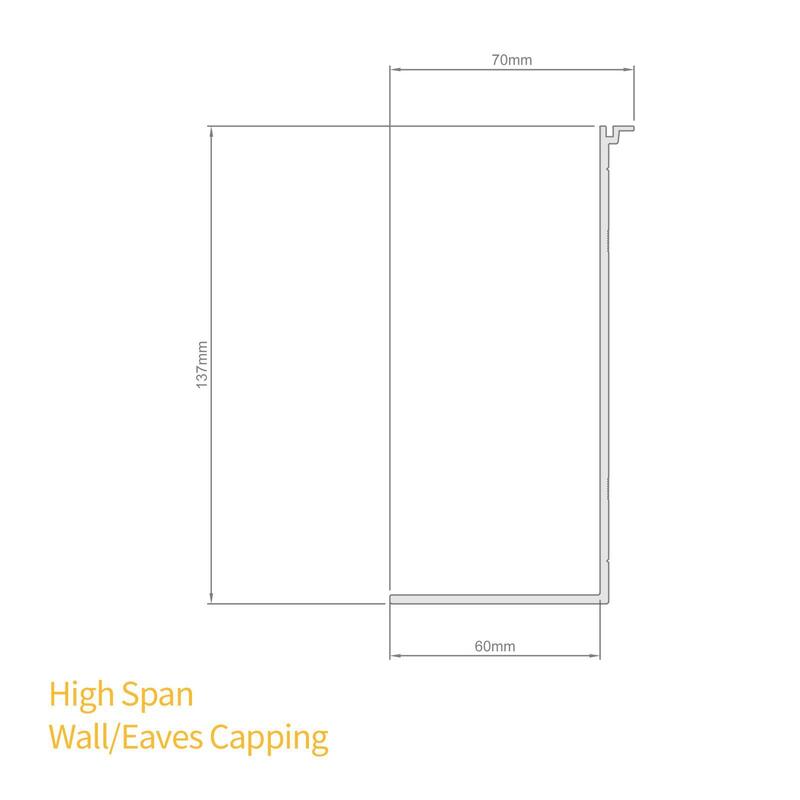 Related links to "ALUKAP-SS High Span Wall/Eaves L-Cap Bar"
Customer review for "ALUKAP-SS High Span Wall/Eaves L-Cap Bar"